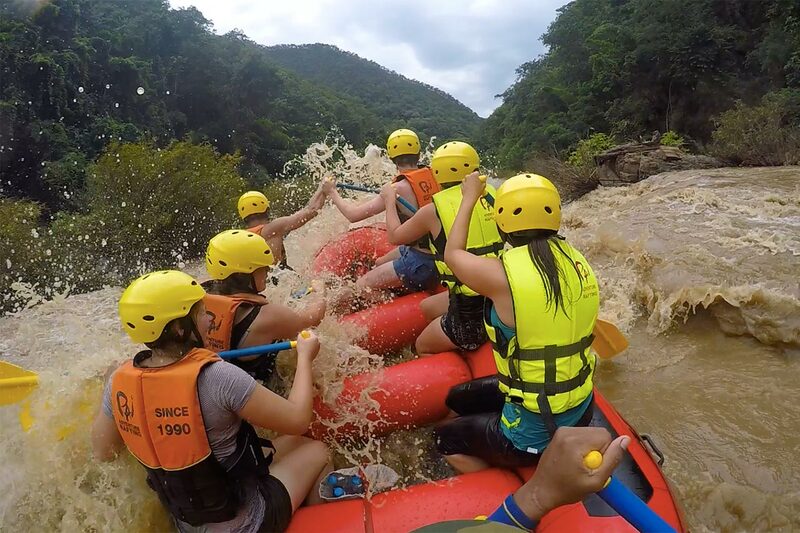 Our 1 day rafting adventure is unlike any rafting experience you may have encountered. 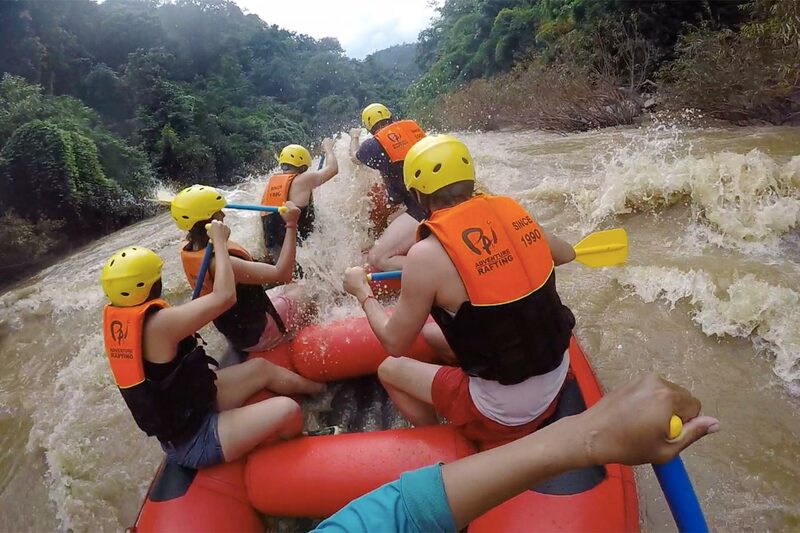 The rafting adventure is 45 km of rafting through untouched jungle winding its way through a wildlife sanctuary. 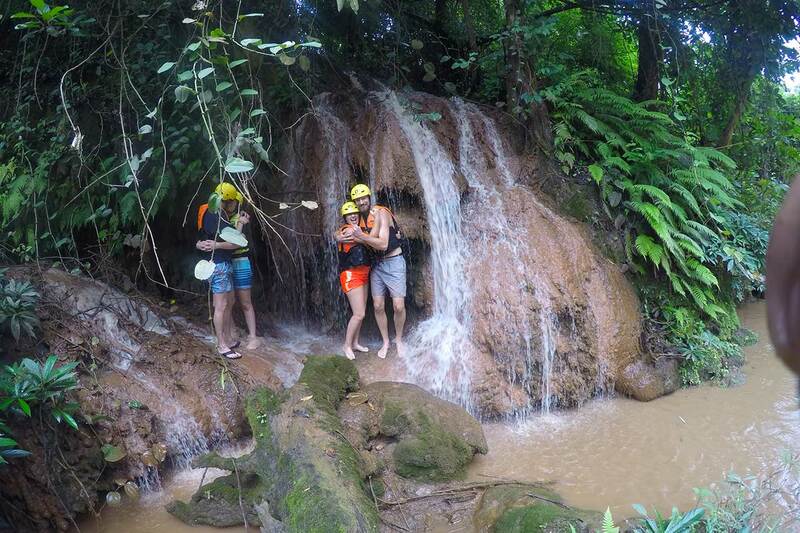 Along the way you will hand feed a family of Gibbons, see rocky out crops covered in lush jungle, gaze upon beautiful Suza waterfall, stop off at a hot spring, cliff jump in the rocky gorge, and hit 15 sets of rapids up to class 4. 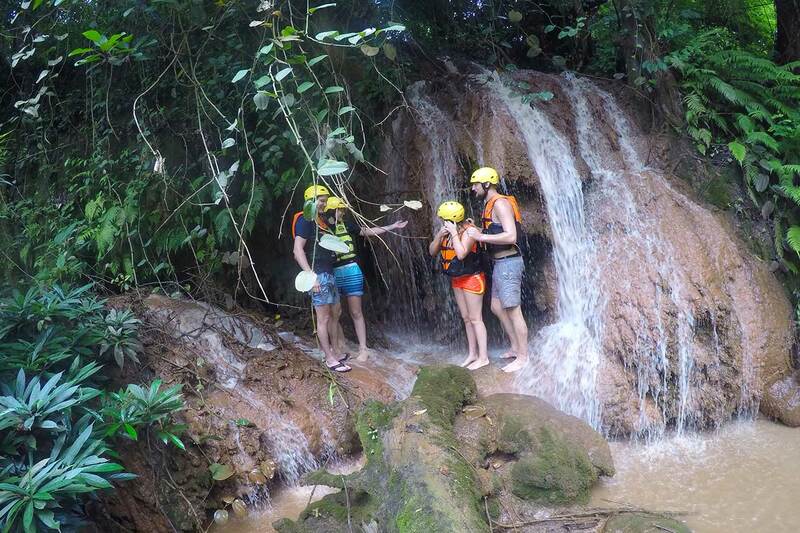 Whether you are a seasoned professional or a beginner this adventure is sure to please. All ages and abilities are welcomed. 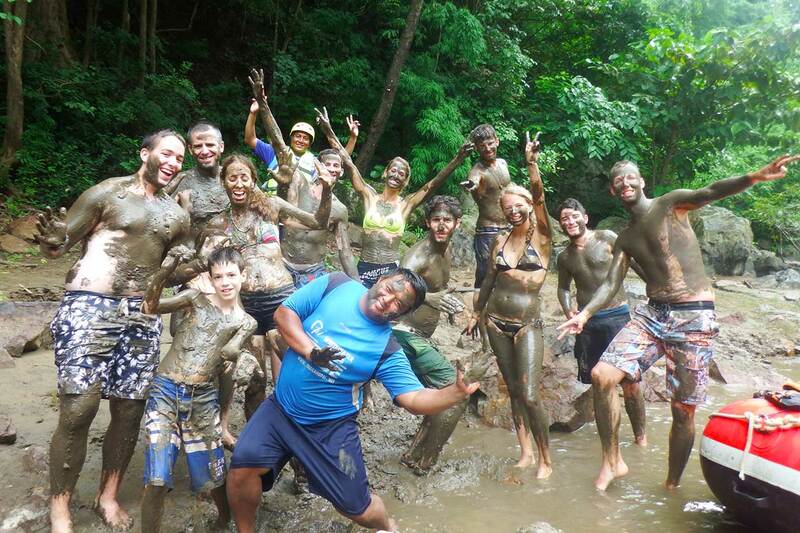 We will meet up at Pai Adventures office at 08.00 in the morning. If you need to be picked up from your lodging we can accommodate. We will load everyone up in to our brand new truck and drive 3 miles to our storage area to be fitted for helmets and life jackets. 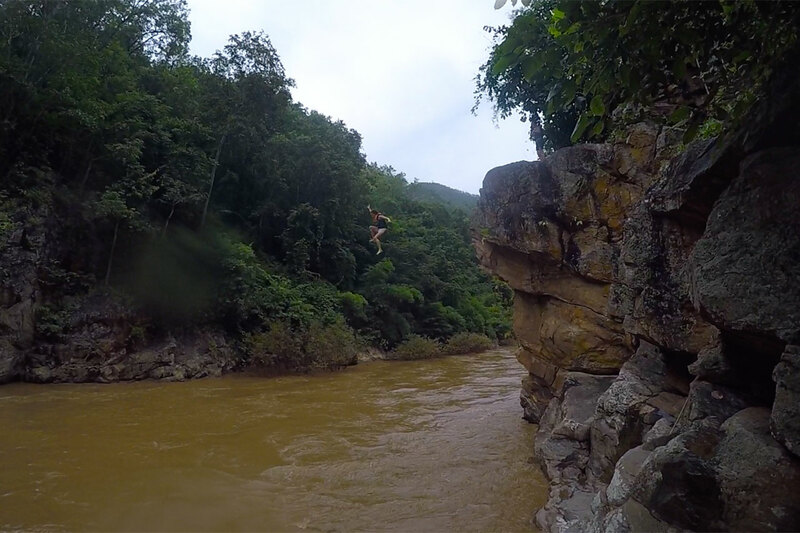 We will then drive 1.5 hours to the insertion point on the Khong river. There you will receive a safety briefing and boating instructions. 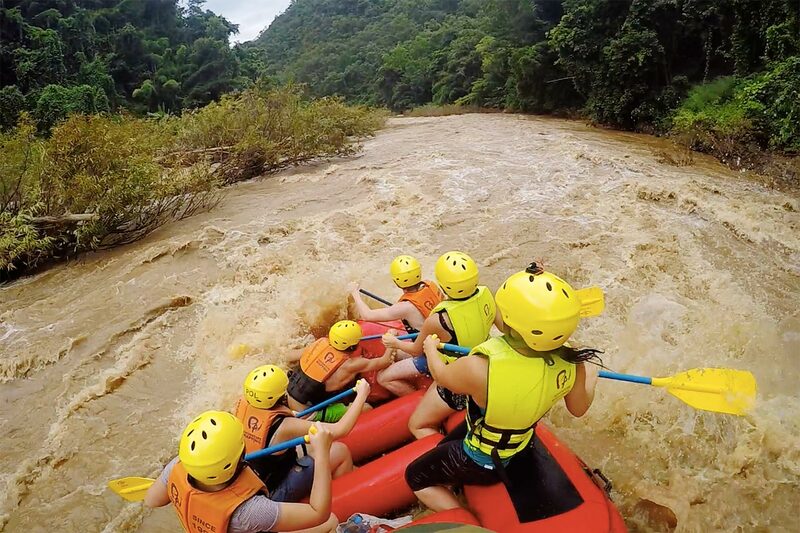 All equipment (international standard adjustable helmet with evo liner for your comfort, Carlisle USA paddles, and NRS Class V Big Water life-jackets). Towel and dry clothes for the ride back. 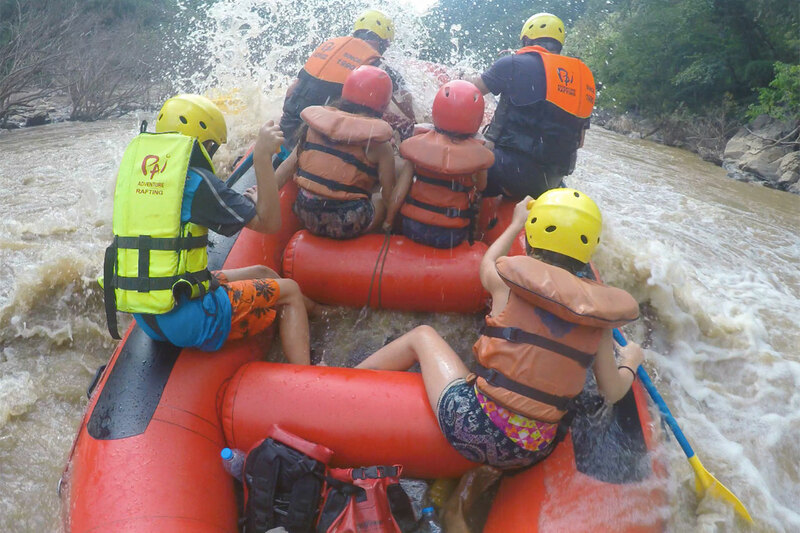 Our 2 day rafting adventure is 60 km of excitement on the Middle Pai River. 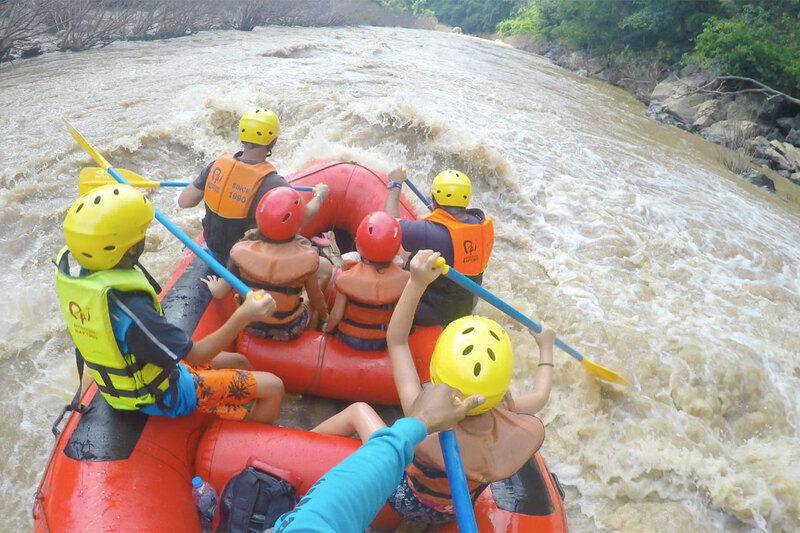 Surrounded by mountains and jungle covered rocky out crops you will navigate around 50 sets of exhilarating rapids up to class 4 over the course of 2 days. 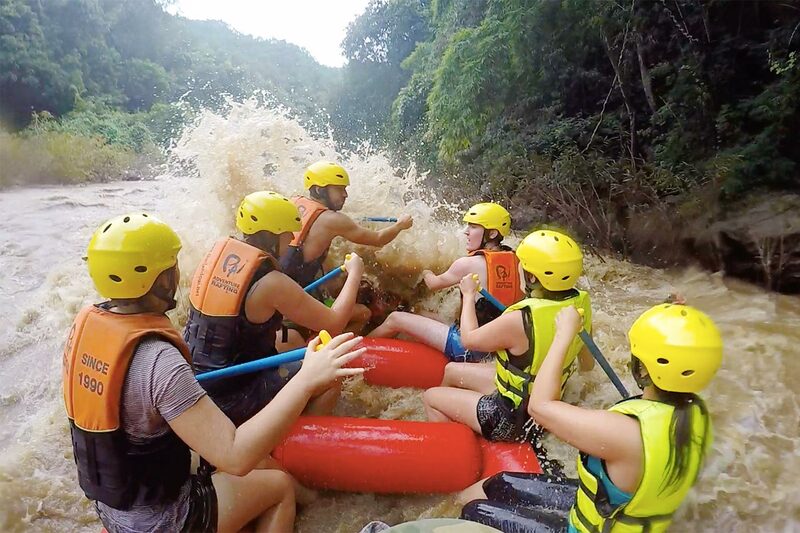 You will camp alongside the river deep in the jungle with nothing but the sounds of the jungle and the crackling of the campfire to entertain you. We stay in bamboo structures that we reuse each year to minimalism our impact on the natural surroundings. We pride ourselves on having such a small impact on the environment. Your guide will prepare all your meals over the campfire from wood gathered off the jungle floor. 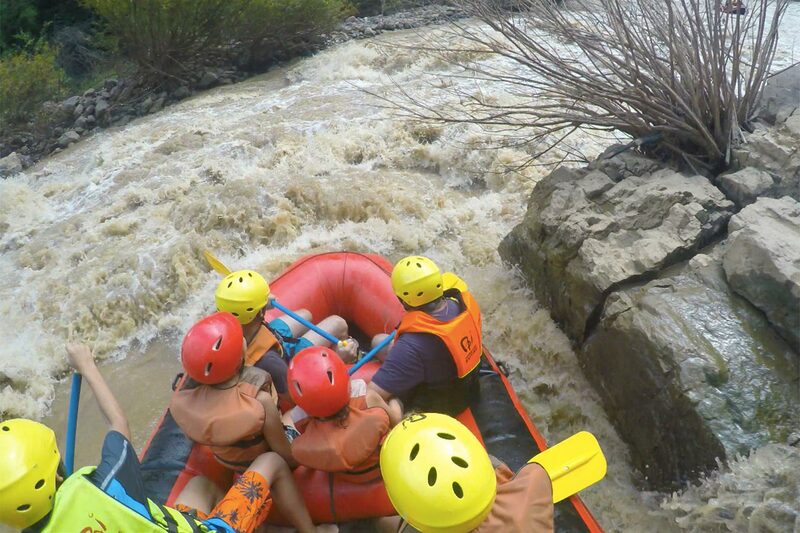 This is an amazing adventure for veteran rafters, newcomers, and families. We encourage this activity for all ages and abilities. 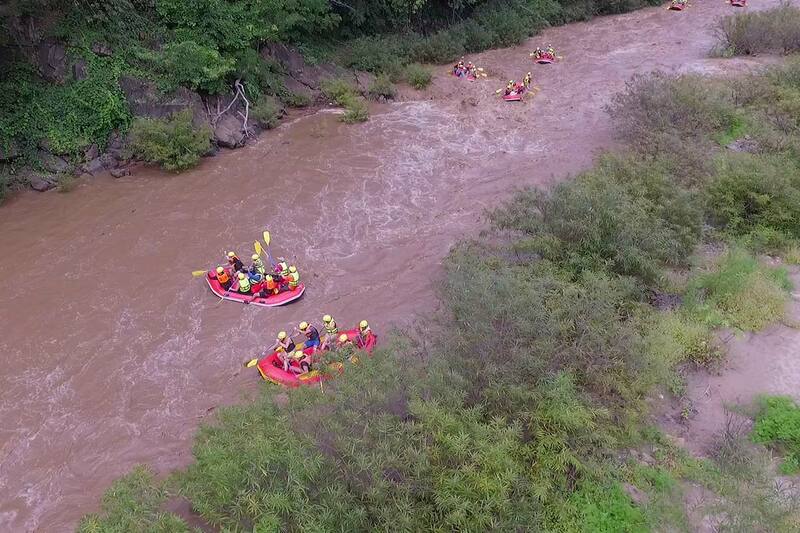 All transportation to and from tour, all equipment (international standard evo lined adjustable helmet, Carlisle USA paddles, and NRS Class V Big Water life jacket), water, food, park fees, licensed guide, and insurance. Overnight bag 1 T-shirt, 1 Pair of pants, Towel, Mosquito repellant, Toiletries (Baby wipes/Toilet paper), Sweatshirt or Lightweight jacket(During the colder months of Nov to Jan). *** Any extra gear you may have can be stored in our office under lock and key.